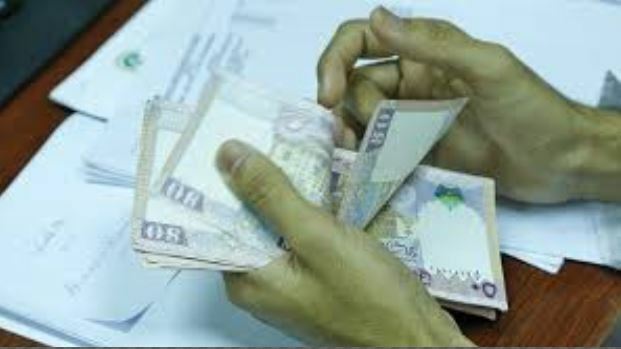 Decreasing expat numbers due to the current Omanisation policies have led to a significant dip in remittances sent home by expat residents in Oman in 2018. As the country continues to pursue its policy on hiring more talented nationals and integrating more Omanis into the workforce, there has been a significant drop in expat numbers in the Sultanate, as corroborated by figures from the country’s National Centre for Statistics and Information (NCSI). The latest Monthly Statistical Bulletin shows that as of October 2018, there had been a 3.8 per cent drop in the number of Indian expats in the Sultanate, which currently stands at 664,227, a 4.4 per cent drop in Bangladeshi expats (663,618), a 6.9 per cent decrease in Pakistani workers (219,901), and an 8.4 per cent reduction in the number of Tanzanian workers (13,775). In addition, most of the expats who left had previously held white-collared jobs, with stats showing a decrease in the number of expats who held masters degrees (5.8 per cent), doctorates (2.6 per cent), higher diplomas (7.1 per cent), university qualifications (5.7 per cent), diplomas (4.6 per cent), preparatory school certificates (6.1 per cent) and secondary school degrees (6.7 per cent) all falling.